Morocco to Ghana. Overland. Three New Zealanders. Armed with a guide book and stereotypes. They go being warned of danger, poverty and war by people who had never been there. They end up embroiled in a civil war - but it wasn't really anything to do with Africa. 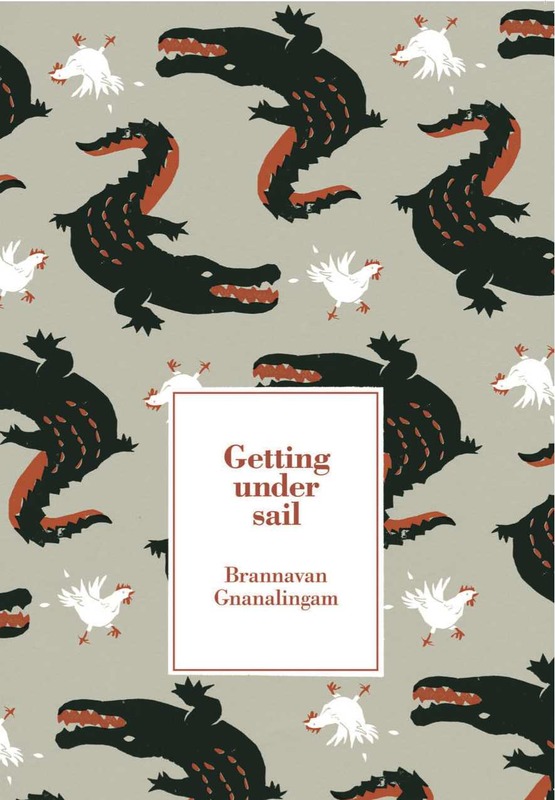 Writer Brannavan Gnanalingam has won awards and been published in all sorts of places: the Listener, the Dominion Post, the Lumiere Reader, and Salient amongst others. However, he has never been published by Lawrence and Gibson. All that is changing with his debut novel, Getting Under Sail. a tale of three friends and their road-trip through West Africa. 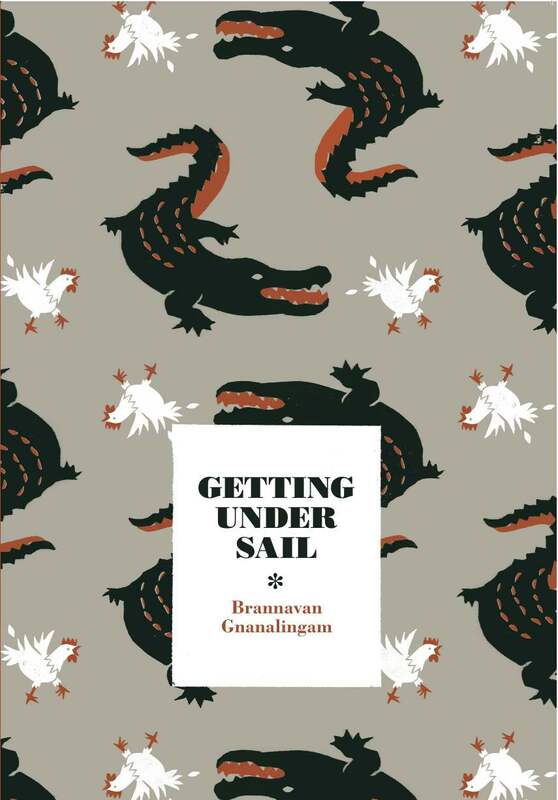 Part-travelogue, part-picaresque, and part-confessional, the novel tells the story of three friends travelling through West Africa.